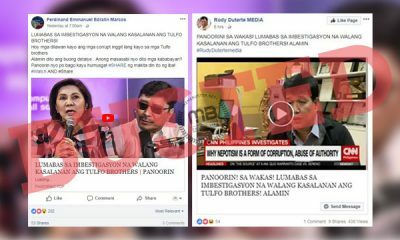 Duterte supporter and Manila Times columnist Sass Rogando Sasot became a part of a panel in an interview on a Turkey-based news channel talking about the Philippines’ and President Rodrigo Duterte’s war against drugs, but the netizens noted that she got burned by the host and other panel members. 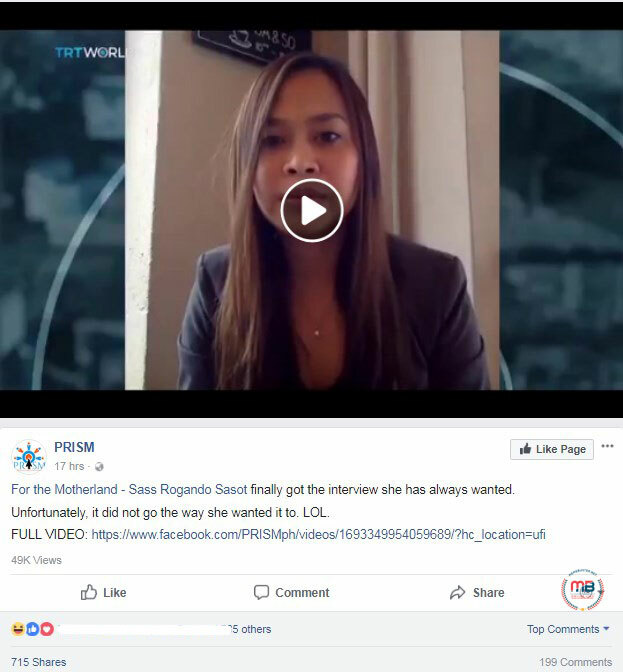 Sasot’s interview on the Turkish channel TRT World came after her controversial confrontation of BBC’s Southeast Asia correspondent Jonathan Head on November 13, 2017 during the ASEAN Summit. 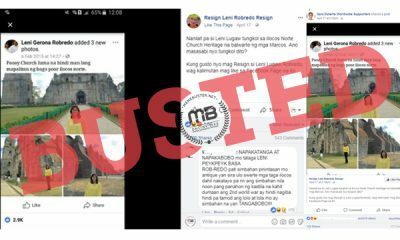 Sasot questioned Head about why the BBC gave a “minor blogger” like Duterte critic Jover Laurio an interview, while she wasn’t when she had a previous interaction with Head on Facebook and her engagement on the social media site is “way, way higher” than Laurio’s. In the TRT World panel discussion on the program Roundtable hosted by David Foster, Sasot, via Skype, joined former ABS-CBN The Filipino Channel (TFC) reporter Gene Alcantara and International Drug Policy Unit executive director John Collins. 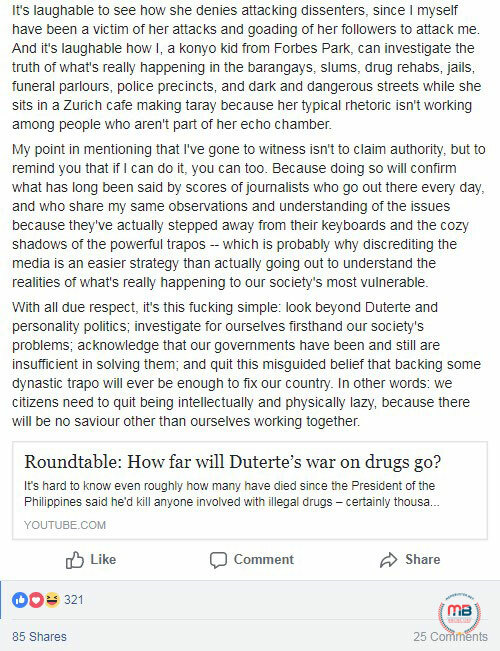 The host Foster asked Sasot why she has written in her column that what “mass murderer” Duterte was doing was not only right but was necessary. Sasot started off explaining how the US State Department has reports as far back as 2009 or 2010 that showed that foreign drug cartels have reached the Philippines, but Foster interrupted her, saying there were surely other measures to stop drugs other than “shooting” the suspected drug personalities. 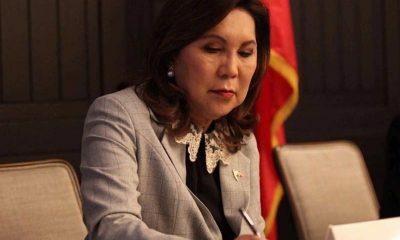 Collins noted that the Filipino citizens are the ones getting murdered, not the foreign drug traffickers cited by Sasot. 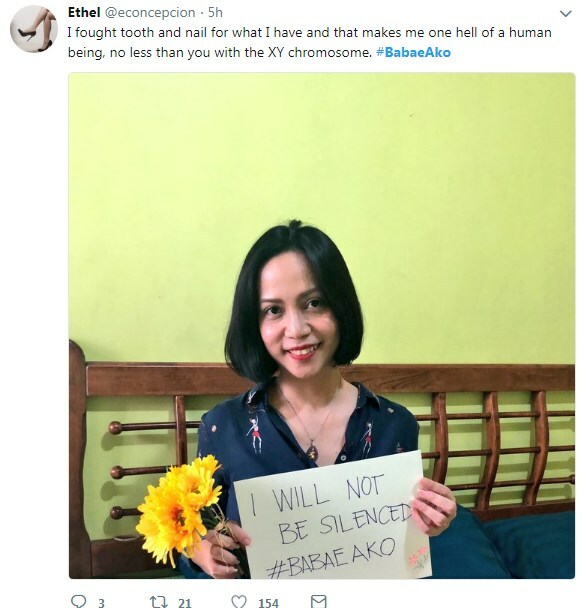 Sasot then cited statistics – over 1 million people surrendered alive; 121,087 people were arrested alive; and 4,021 died during operations. She underscored that drug pushers are armed, hence the cops’ need to defend themselves. Collins told Sasot he did not know what she meant by “rescued” when pertaining to the minors, but what he knew, based on “lots and lots of evidence,” was that there were kids who could barely buy Snickers but were caught with a Glock pistol. 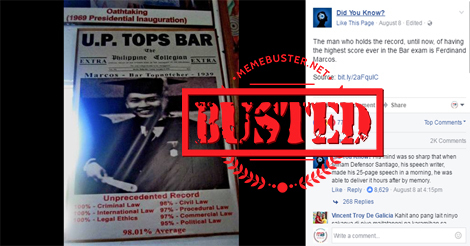 He hit the fact that the same line of defense, the “nanlaban” defense, has been used by the cops over and over again. “There is clearly a lot of impropriety happening around these extrajudicial killings,” Collins said. 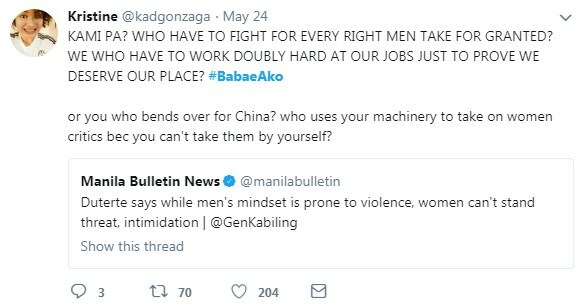 When Alcantara joined the discussion, he accused Sasot of leading the attack against him for condemning the killings in the Philippines, which she denied. 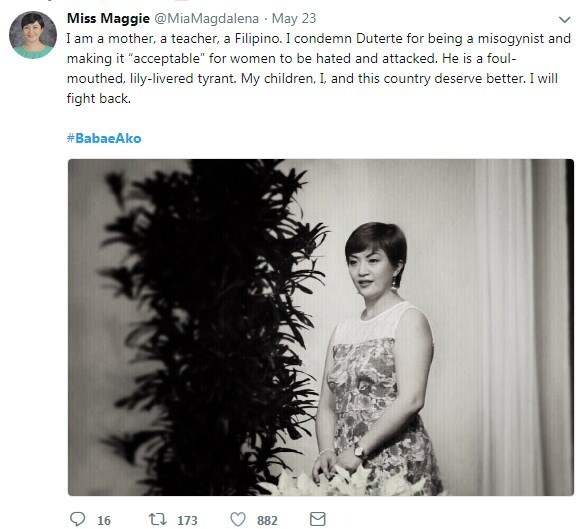 She, in turn, accused him of threatening to deport Filipinos in the UK for supporting Duterte, which Alcantara denied. Foster directed the discussion back to the Philippines’ war against drugs and how Collins is not in favor of Duterte’s drug war because he thought it won’t work. Duterte’s drug war method has been proven to be ineffective as seen in the US with its incarceration of drug users and Thailand with its open killings in the early 2000s. It’s not about drugs. 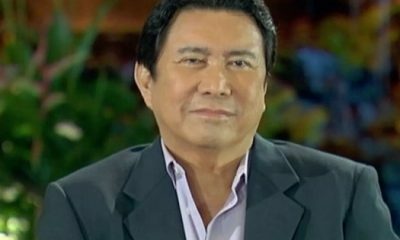 He said that as an external observer, he thinks Duterte’s drug war was about power play, his way of “solidifying his place at home” and his pursuit of “strongman politics.” He said that in the process, Duterte’s model of fighting the drug problem was about targeting “the most vulnerable” group that is also “the most loathed” group in society. Sasot admitted that Duterte’s kind of drug war has been tried before, but in the case of the Philippines, it has led to over 1 million people surrendering to get rehabilitated. 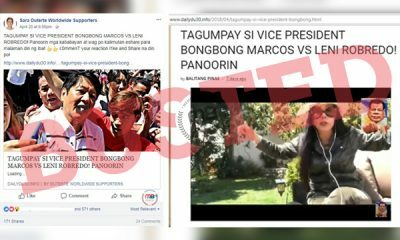 Collins also cited how Duterte once said that Adolf Hitler murdered 3 million Jews and that he wanted to do the same, but Sasot explained it as Duterte’s way of playing along with the logic of the opposition who kept on comparing him to Hitler. 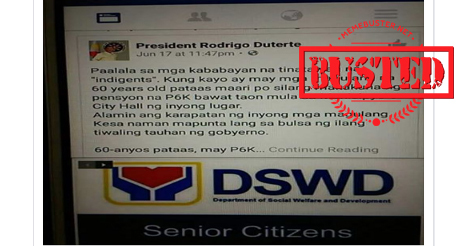 The Philippine leader later apologized to the Jews for that remark. 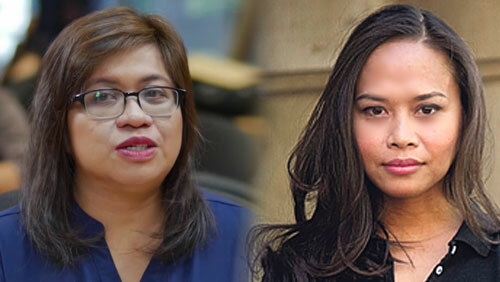 Foster once again asked Sasot if Duterte was threatening to kill anyone, but she said it was Duterte’s way of expressing his intention to protect the country from anyone who would want to destroy it. 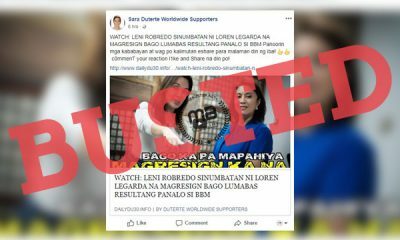 Alcantara also brought up how two witnesses, referring to Edgar Matobato and Arturo Lascañas, admitted to being members of the Davao Death Squad and confessed to Duterte’s involvement in the group. 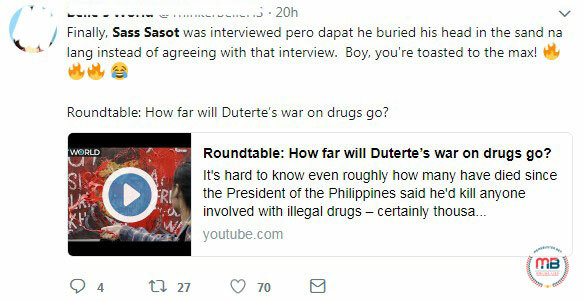 Foster brought up another point of discussion in Sasot’s column about how some Filipinos are “disgusted” by Duterte’s method in dealing with the drug problem. 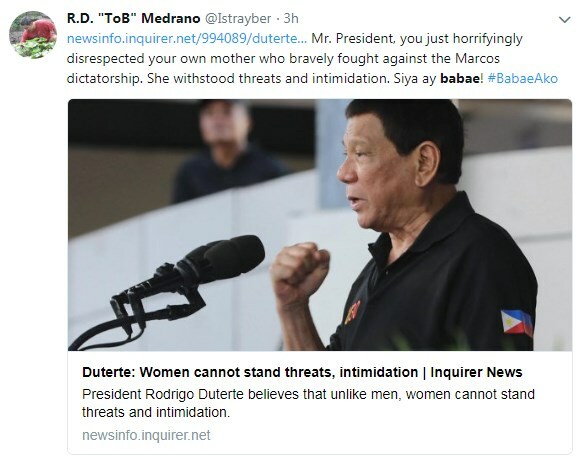 Prompted by Foster, Sasot said she understood the disgust, but that what Duterte is doing should be understood within the context of the circumstances in the Philippines. Addressing Collins, she asked him if he speaks Filipino (no, he doesn’t); if he understands the Filipino culture (he has visited the Philippines, but won’t claim to say he has an expertise on the country); how many times he has visited the country (once); and if he has studied Philippine history, but Foster interrupted Sasot’s questioning. 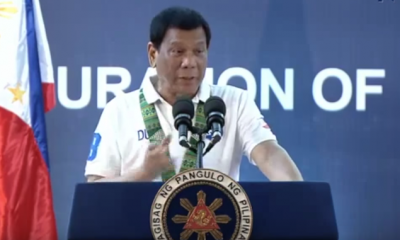 As for the 1 million surrenderees, Foster said Duterte himself admitted that the Philippines cannot afford to build rehabilitation facilities. 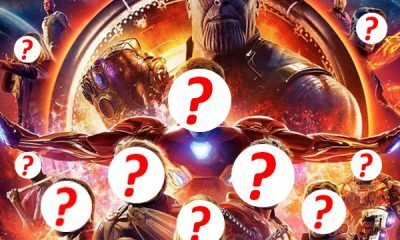 So, what is going to happen to the surrenderees, he asked. Sasot said the surrenderees are going to “wait” to be rehabilitated and that this is when the international community should help the Philippines instead of condemning it. 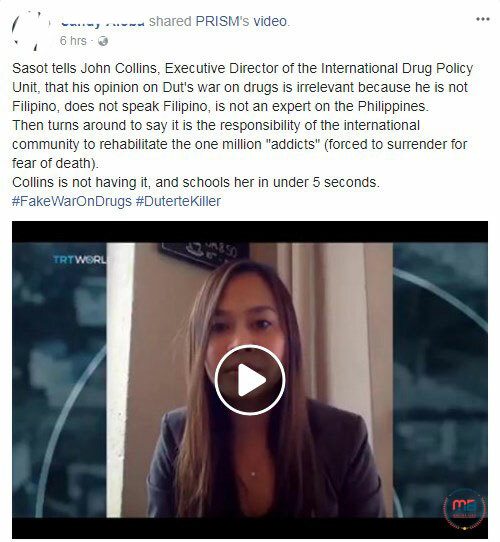 Collins addressed Sasot, saying that she “basically negated the idea” that he shouldn’t have any opinion on the drug war in the Philippines because he is not a Philippine expert. He went on to discuss about how drug treatment should be voluntary and community-based, something that the community should work on to manage their drug dependency. 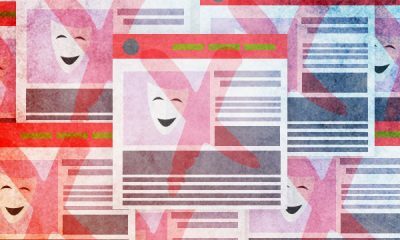 He called the idea of rounding up a million surrenderees and asking the international community to help solve it as “ludicrous,” especially since people surrendered because they were scared of being murdered. 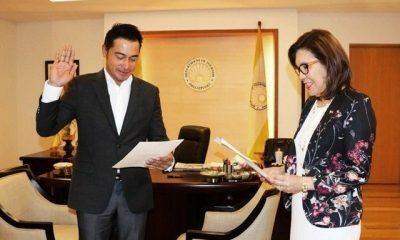 Alcantara joined in the discussion, accusing Duterte of not looking into the drug lords, citing how the P6.4 billion worth of drugs smuggled into the Philippines was even linked to Duterte’s son, Davao City Vice Mayor Paolo Duterte. 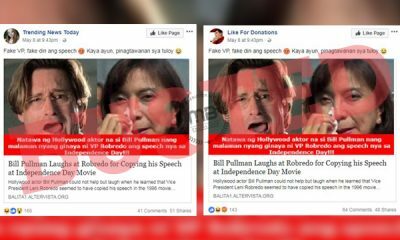 He also talked about Senator Antonio Trillanes IV’s allegation of Duterte hiding P2 billion in his bank account, something that the President denied. Foster asked whether there is a possibility that the drug problem would resurface after Duterte’s term would end. 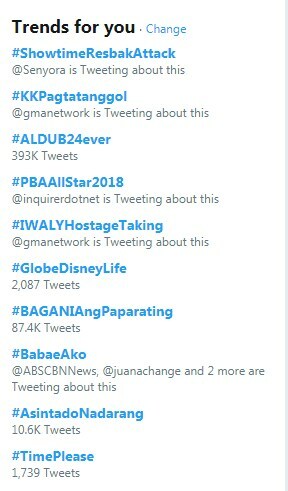 Sasot cited Duterte has a comprehensive policy to fight drug addiction and uplift the lives of ordinary Filipinos with the help of the Department of Social Welfare and Development and Department of Health. 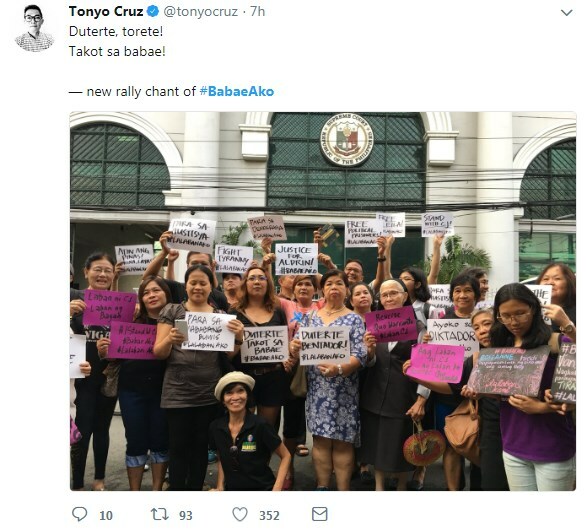 But Collins posed a question to Sasot, asking her how the Philippines would become an economically and politically stable country without following the rule of law, citing violations such as the police’s lack of oversight, the rise of vigilantism because it seems to be encouraged, the murder on the streets, and the people being rounded up. 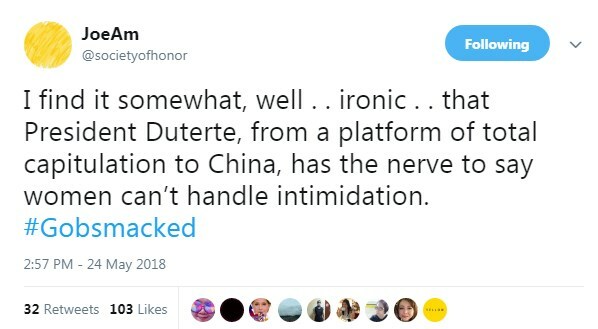 Sasot went back to her argument about how Duterte did not order cops to kill people, but only to protect themselves against criminals. She also clarified that vigilantism can be linked to the drug cartels, not to Duterte. Foster ended the program noting the International Criminal Court (ICC)’s preliminary investigation into the alleged crimes against humanity committed by Duterte in his war against drugs, but without any recent word on whether or not it has jurisdiction over the communication or whether it has started interviewing people for the investigation. 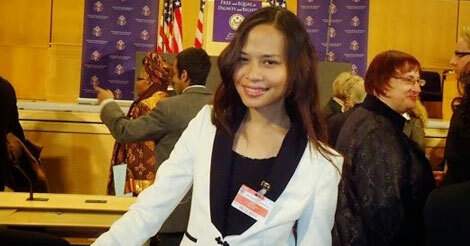 Other netizens noted how Sasot initially told Collins his opinion on the drug war in the Philippines does not matter because he is not Filipino, but later said the international community should step in to help the 1 million drug surrenderees. This is also something that Collins pointed out in the discussion. 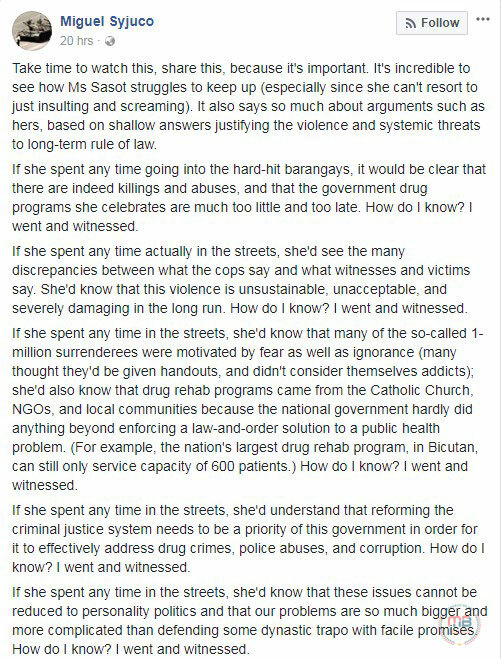 Some hit Sasot’s logic in questioning Collins. 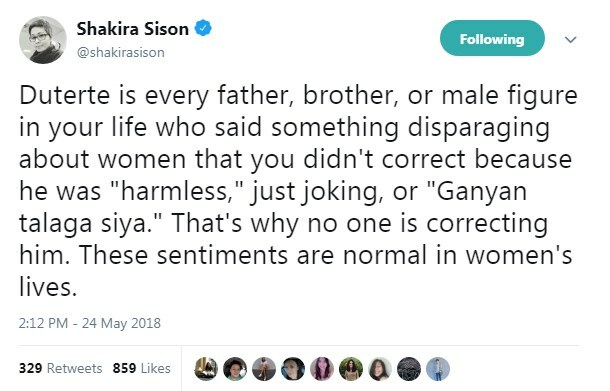 Award-winning author Miguel Syjuco also slammed Sasot’s “shallow answers” during the Roundtable discussion to justify the killings in the country.